California-based technology company Dell has launched three new gaming laptops in India. 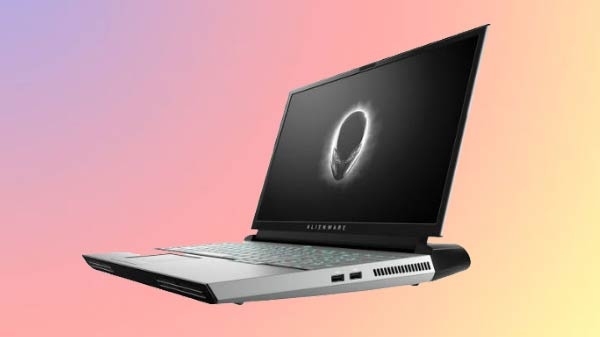 Due to its G series, the company has launched Dell G7 15, Alienware 15m and Area-51m. According to the company, it is the world's most powerful and up-gradual gaming laptop. Let's tell you everything about these new laptops.